Comics In 5 Panels: Death Of Wolverine in 5 panels. 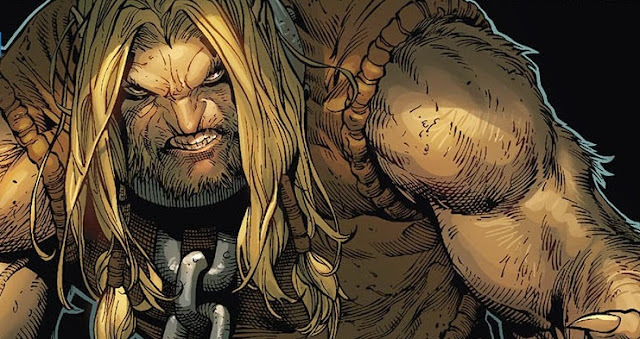 The Death of Wolverine is groundbreaking! The event of the year, if not the century! 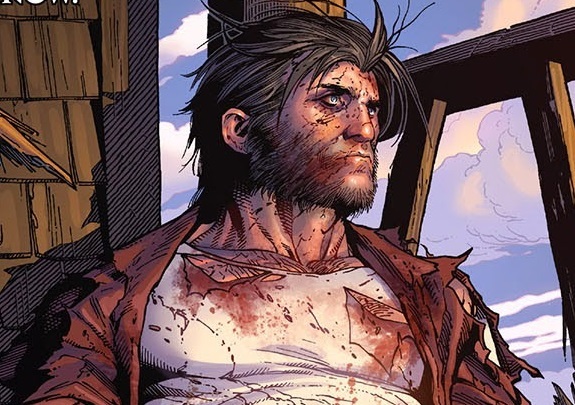 Oh my god, WOLVERINE IS DEEEEAD!!! Yeah, well, I won't die till three months has past. And then it will be groundbreaking!